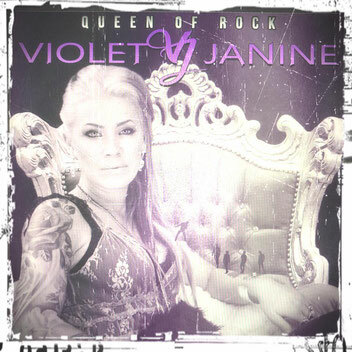 Queen of rock is released now! Welcome Tony Weseth to the band. The new single/ video "Queen of rock´n roll" is recorded. 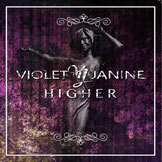 Waiting for release..
NEW SINGLE HIGHER OUT NOW! LISTEN TO US ON SPOTIFY! Top 100 best rock ballads 2016.